When comparing the 2019 Acura ILX vs. 2019 Honda Accord, we factor in all of the most important attributes that’ll affect your overall driving experience. 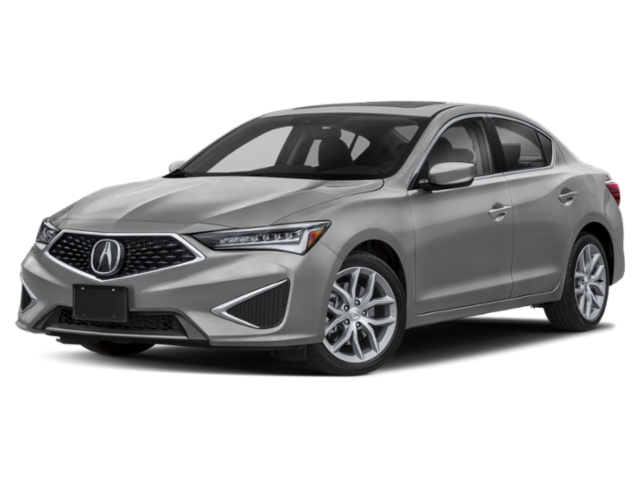 By comparing the Acura ILX and Accord, we’ll narrow down which Acura is most like the Accord as well as touch on key features like performance, safety, and design. Explore the distinctions between these sedans before visiting us for a test drive near Springdale! Both Acura and Honda boast impressive safety features for each model they sell. 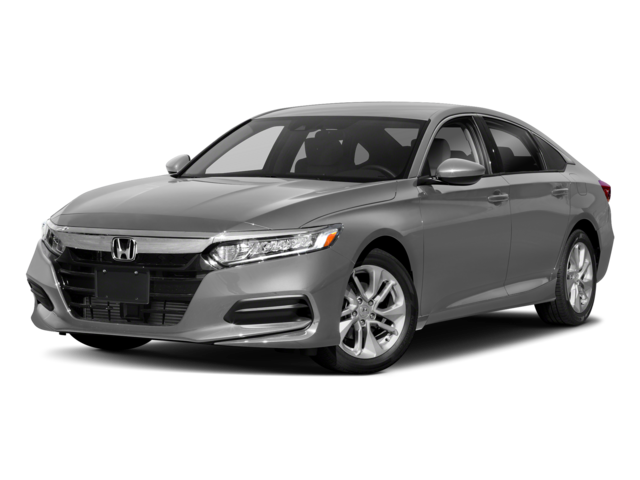 When comparing the TLX vs. Accord, you will see that each car maker ensures you’ll stay as safe as possible while you cruise around Springdale. Honda and Acura both have safety sensing features like lane assist and a brake mitigation system, but the 2019 Acura ILX comes equipped with theft deterrent systems for your radio. You’ll drive confidently in Rodgers knowing your new Acura is working hard to keep you safe. These amenities are just some of the things that make the Acura ILX interior a comforting experience. Best of all, Acura of Fayetteville offers more new vehicle specials in your pocket to meet your bottom line. Whether you’re looking to buy, finance, or lease a new 2019 Acura ILX, our friendly team at Acura of Fayetteville is ready to treat you to a wonderful car buying experience. Our team is standing by today to answer any of your questions. Feel free to connect with us to learn more about the Acura ILX and how it stands tall against the competition, including the TLX!